Twitter, for some, it is more than just 140 characters. 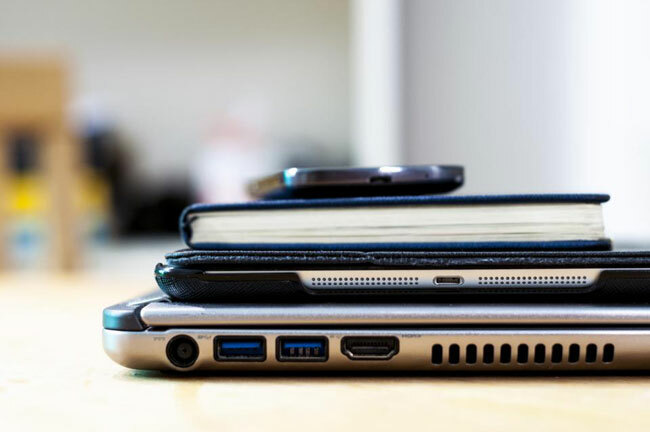 The social network has become a quick and effective mean of communication. People can find out instantly what is happening in the world. Trending Topics are key to see what the world is talking about. As marketing analysts, Twitter has given us an enormous facility to get to know the audiences. Within Marketing, segmentation plays an important role, since the more targeted the campaign is, the more likely it will get conversions. It has been a long task for the Marketing to know how to reach the exact targeted audience, and Twitter had helped with this issue. 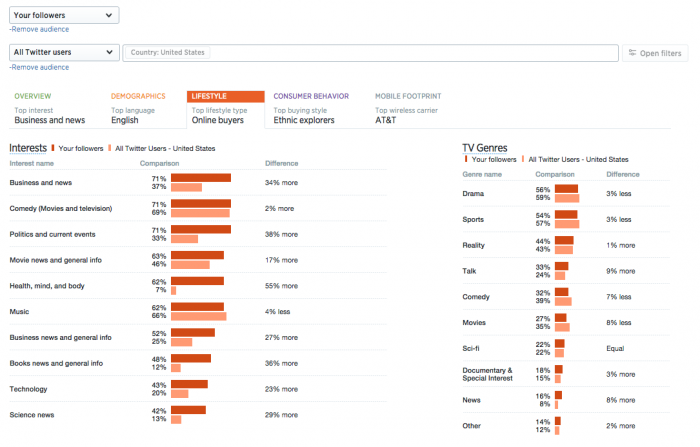 Within their analytics, Twitter gives the opportunity to discover diverse aspects of the business followers. 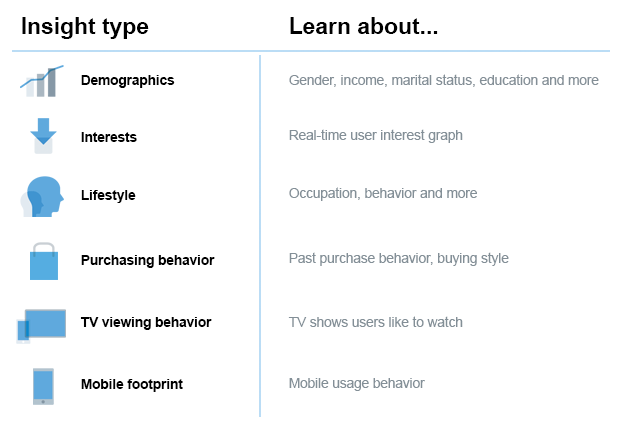 Demographics, interests, lifestyles, purchasing behavious and the use of television and smartphones, you can easily get a that information through Twitter analytics. The analytics tool for Marketing had become very useful to get insights about the audiences, and this one is a very complete one. It is important to look at the behavior of the tweets generated. How to know if the tweet was succesful? Twitter already gives us the Engagement rate. We can instantly see if we got retweeted or liked. This will tell us if the followers are involved or not with what is shared. 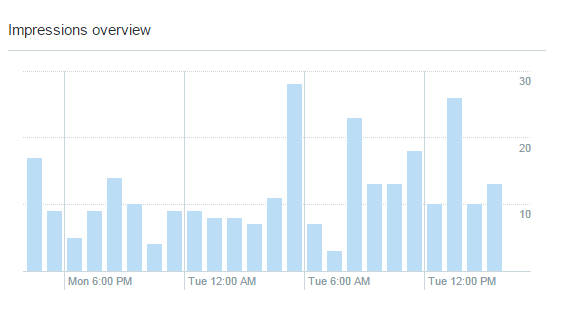 Twitter Analytics interface is very friendly and easy to understand, including even for those who are not experts in social media. The graphs easily give us the data to be rapidly converted into information to improve future campaigns. If you don’t know what time is the best to poste, just like Facebook, you can get the best times to post with Twitter Analytics. This would help to have a better reach and know when users interact more.